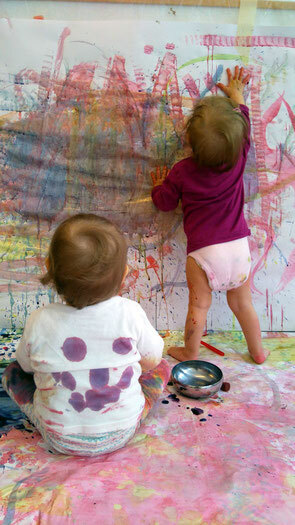 wednesdays, for the little ones who can´t join us saturdays - Website of commonroom! 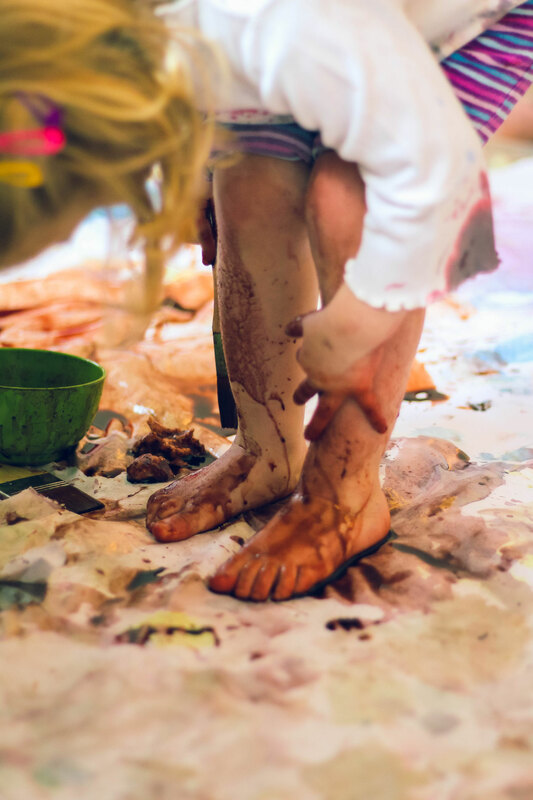 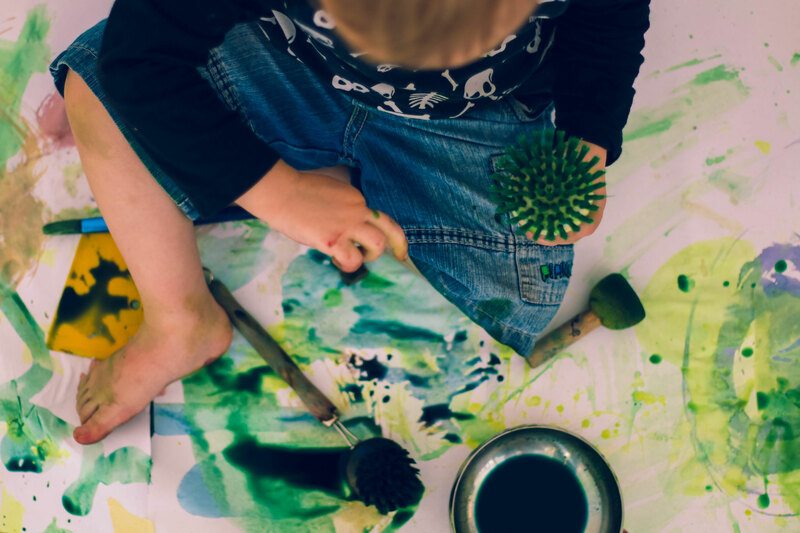 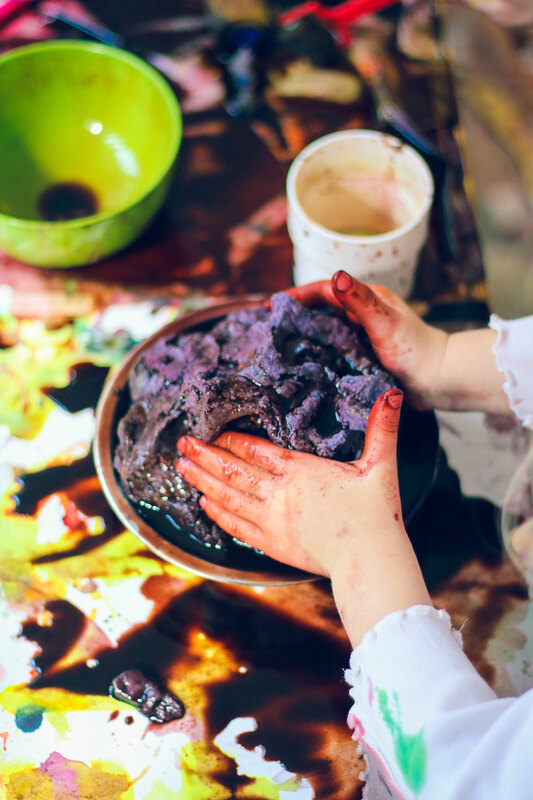 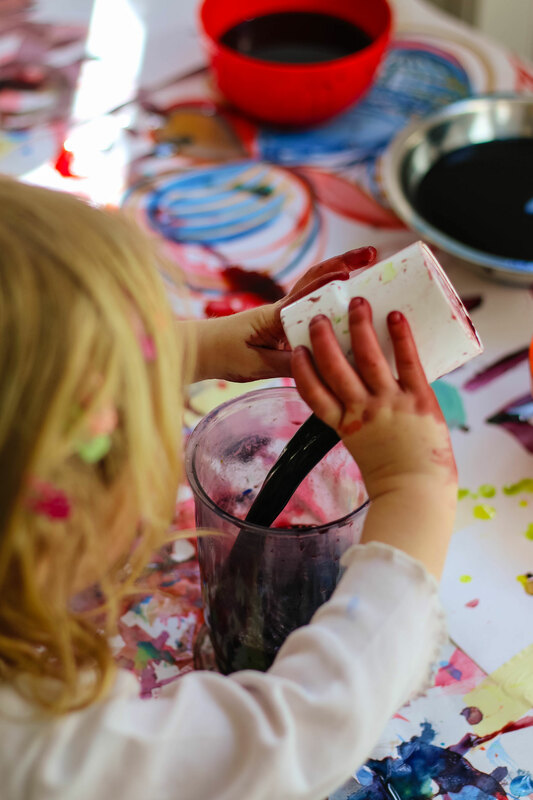 Play with Paint workshops by Blatt und Pinsel with art therapist Carina Hausknecht will be at commonroom once a month for special wednesday afternoon sessions! 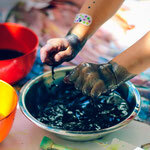 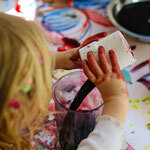 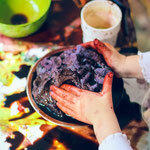 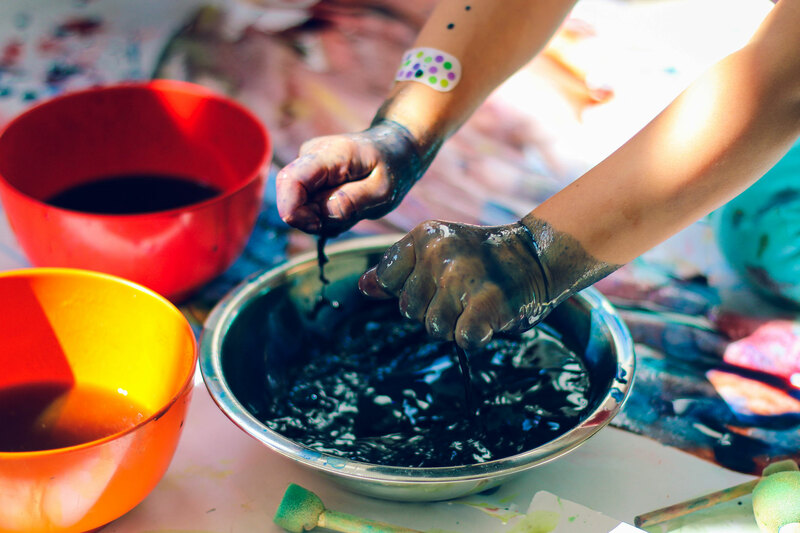 This open structure of the workshop – and that’s the main point - enables the opportunity to play, explore and to experiment with the tools and with the paint itself, leading to a conversational interaction between kids and adults likewise in which they both could learn from each other as well as to develop their first creative techiques as a sideline.